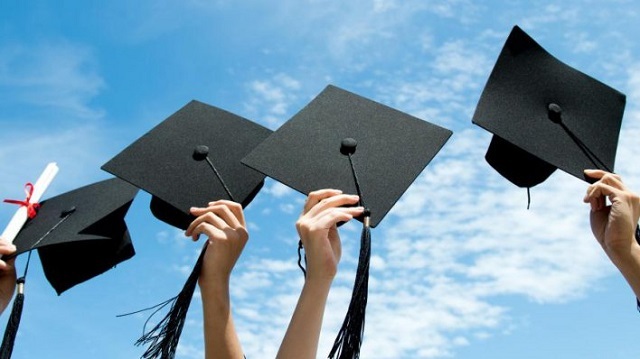 Turn your tax dollars into student scholarships! Q. 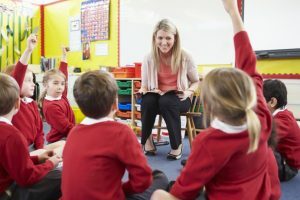 What is a Special Purpose Entity (SPE) as it pertains to Pennsylvania education tax credits? 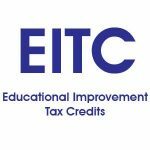 A Special Purpose Entity is a new class of pass-through partnerships that exists solely for the purpose of obtaining Educational Improvement Tax Credits (EITC). Q. What does this mean for families and supporters? Applicants are able to designate part of their Pennsylvania state tax liability for use by Catholic schools in the Altoona-Johnstown Diocese to enhance financial assistance for qualifying families.